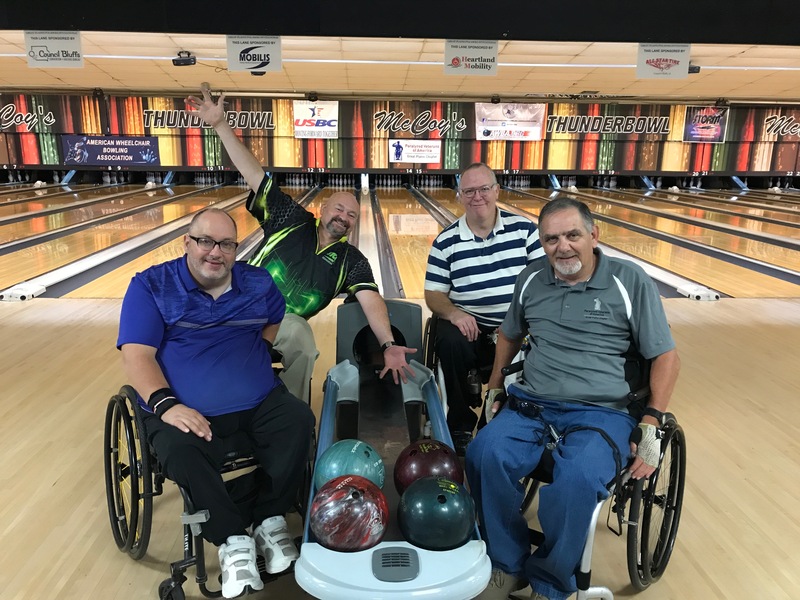 Paralyzed Veterans of America Great Plains Chapter – Improving the quality of life of paralyzed veterans and other individuals living with disabilities. 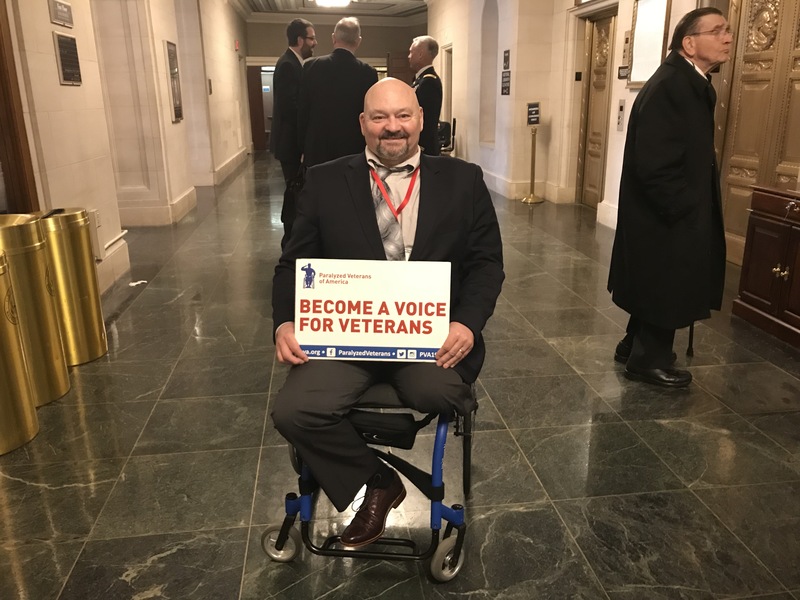 Improving the quality of life of paralyzed veterans and other individuals living with disabilities. Get active with our Adapted Sports & Recreation Program! Registration is open for our 17th Annual Tee Off & Support Wheelchair Sports Golf Tournament! It will be held on June 2, 2019 at Tiburon Golf Club in Omaha. The event includes 18 holes of golf, lunch following, pin prizes, multiple flight prizes, raffles, a silent and live auction, and more! Registration is $100/golfer and you can register online by clicking here. If you have questions, please contact Amanda at vazquez@greatplainspva.org or 402-398-1422. For more information on our golf tournament, please visit our Golf page under the Fundraising tab.